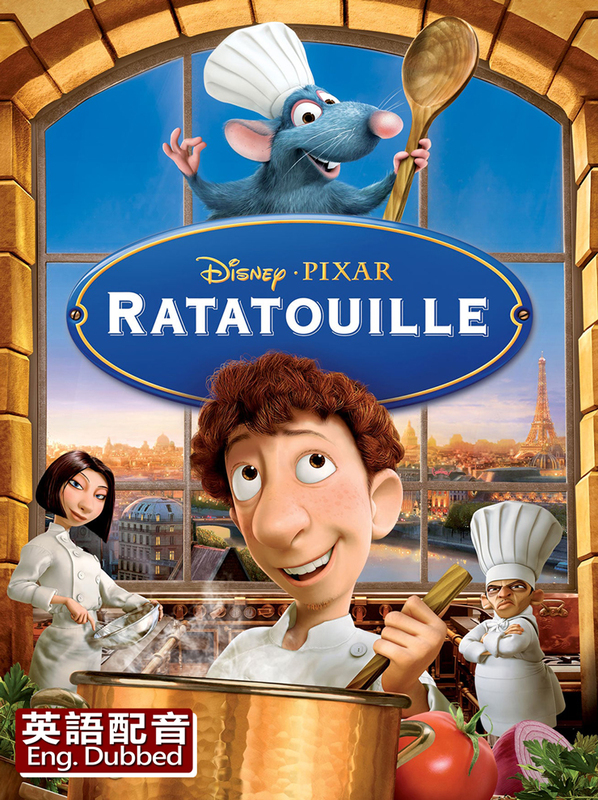 In the hilarious new animated-adventure, RATATOUILLE, a rat named Remy dreams of becoming a great chef despite his family's wishes and the obvious problem of being a rat in a decidedly rodent-phobic profession. When fate places Remy in the city of Paris, he finds himself ideally situated beneath a restaurant made famous by his culinary hero, Auguste Gusteau. Despite the apparent dangers of being an unwanted visitor in the kitchen at one of Paris' most exclusive restaurants, Remy forms an unlikely partnership with Linguini, the garbage boy, who inadvertently discovers Remy's amazing talents. They strike a deal, ultimately setting into motion a hilarious and exciting chain of extraordinary events that turns the culinary world of Paris upside down.